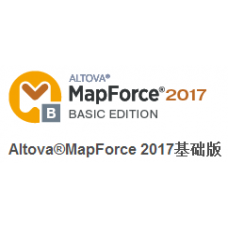 Altova MapForce Basic Edition is a graphical XML data mapping tool for converting XML data in one format to any another XML format. 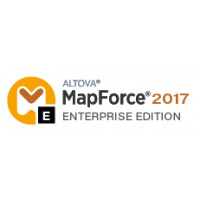 Using the Altova MapForce Basic Edition visual interface, you simply draw data mappings between XML Schemas and add data processing rules, and MapForce converts the data instantly. 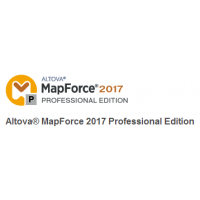 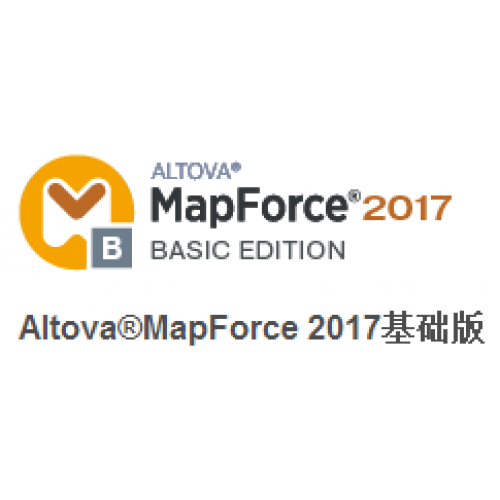 Altova MapForce Professional Edition includes support for XML-to-XML data mapping and XSLT 1.0/2.0 c..